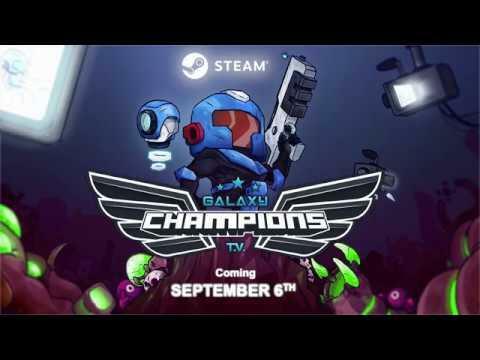 For those who love their shooters, Galaxy Champions TV released last week and they're planning a Linux version. It listed Linux as a platform on IndieDB, but it released on Steam without Linux support. When speaking to the developer about it on Steam, they confirmed that Linux will be supported as they are currently testing the builds. We might see it as soon as next week! Definitely one to watch, once it releases we should be taking a look.